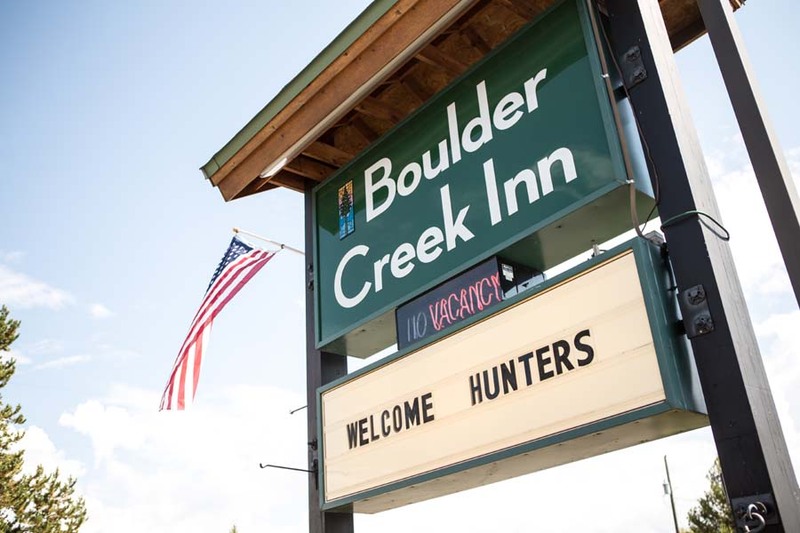 Boulder Creek Inn is located at 629 Highway 55 on the edge of town in Donnelly, near McCall, Brundage Mountain, Cascade, and Tamarack Ski Resort. And don’t forget Lake Cascade, Gold Fork Hot Springs, or any of the many other things to see and do year-round in Donnelly! We have 43 rooms, of which are regular rooms, kitchenettes and suites. We have cable T.V., high speed wireless Internet (WIFI) access, and a guest laundry facility. We offer extended stay rates for people who wish not to leave the area. We are here to make your stay enjoyable and fun.